Things have started heating up for the all new Nokia N8. 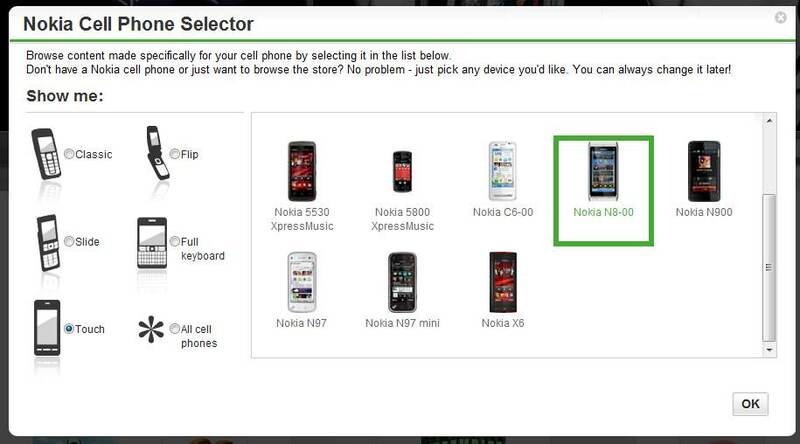 Nokia N8 is now available in the Ovi Store Cell Phone Selector. This is way too early. The reason i say so is because it took months for Nokia 5800 to be available on the Ovi Suite even after its release and here we have our lovely Nokia N8 already showing up on the Ovi Store. 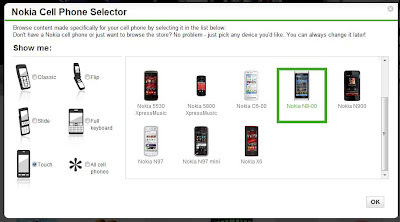 Even after the selection you see a long list of apps already available for Nokia N8. This is very heartening if you compare the release of Nokia 5800 (the first Nokia Touch Phone) with that of Nokia N8.